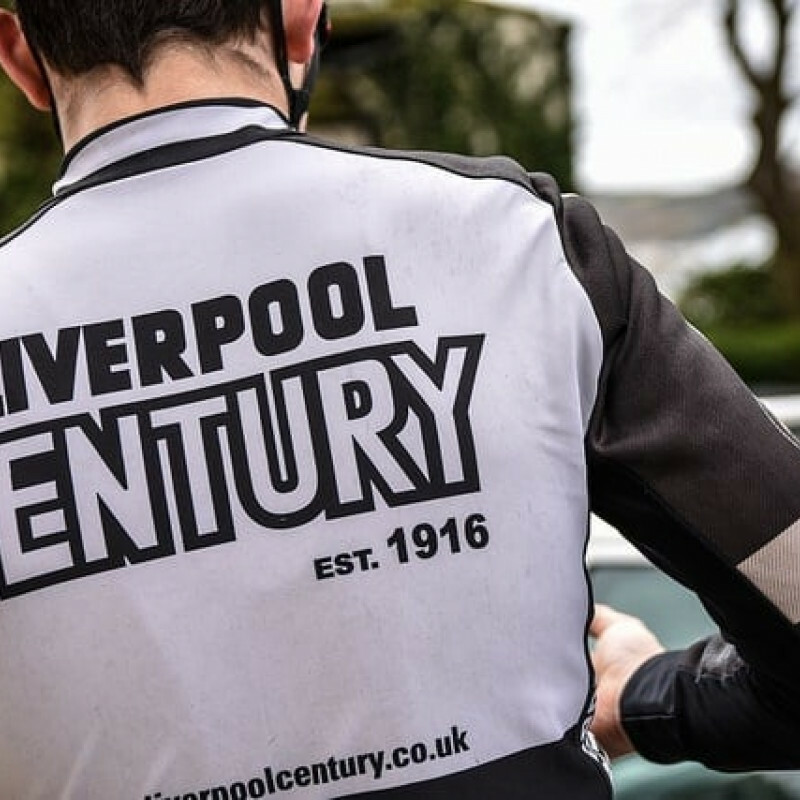 Please find information below about latest results and news from the most progressive cycling club in Merseyside, the 101 year-old Liverpool Century! At short notice we have had to relocate our club night to Tarbock Village Hall every Thursday 7-9. It’s that time of year for the classic LCRC Speedruns. These legendary training rides are designed to bring the form to the boil in time for the start of the road racing season. The LCRC Awards dinner took place on November 24th in the Holiday Inn, Liverpool Centre. Guest of honour wasMolly Weaver. The Youth Academy head to the Isle of Man! Liverpool Century Road Club is offering Go-Ride coaching and training for young cyclists keen to improve their cycling skills.